Building relationships and helping people live their dreams, one house at a time. 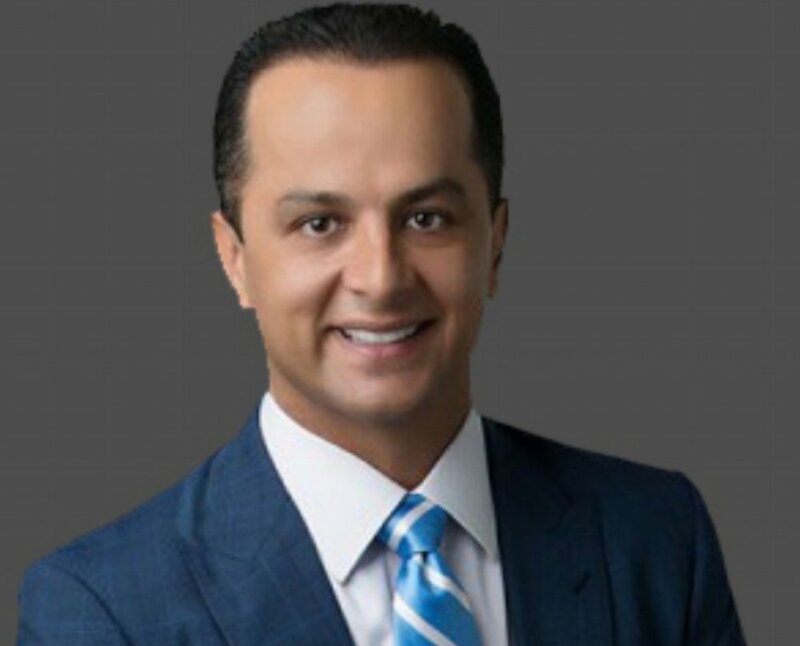 Prior to joining Keller Williams in Beverly Hills, Michael had acquired 20 years of sale and marking experience as a successful business person, athlete and real estate investor. Michael excels at the “art of negotiation,” striving to get deals done in a profitable manner while working diligently for his client. 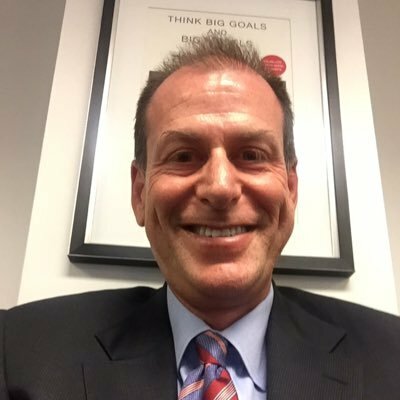 Michael provides professional real estate consulting and services in the Greater Los Angeles area to a broad range of clients. Michael values honesty and integrity above all, measuring success not by his notoriety or number of transactions, but by the depth of his relationships and the sense of trust he is able to develop with his clients. 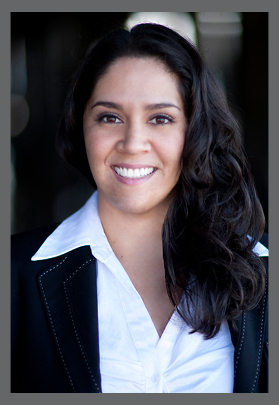 His continuing goal is to be known as a trusted and respected real estate agent in Los Angeles. While Michael is passionate about all aspects of real estate, he favors single family homes and small multi-unit properties. One of the most rewarding aspect of his job is connecting families with the home of their dreams. He excels in face to face dealings and forging relationships with the ultimate goal of helping you turn your vision and your dreams into reality. 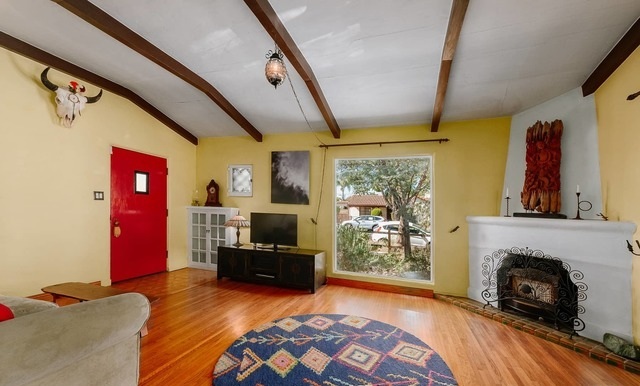 2 BEDROOM I 2 BATHS I 900 SQ FT I VIEW - Idyllic and charming Laurel Canyon cottage. 2 bed, 2 bath with view. Sun filled, open concept with living room opening to a bright kitchen and bleached wood floors throughout. Additional manicured outdoor space for outside dining/living with a view. Close proximity to Sunset Strip and acclaimed Wonderland Ave. Elementary School. Welcome! Completely remodeled, this duplex has it all - as a live in investment or an income property. Located in the highly coveted Carthay Square HPOZ, both units have been completely updated. Each unit has been updated with, new floors, new appliances, new electrical, new plumbing, new bathroom tile and finishes, new windows, nothing was left untouched. Bottom unit consists of 3 bedrooms, 2 bathrooms, top unit is 2 bedroom 2 bathroom. There is a permitted "recreation room" above the 3 car garage that has been fully updated. Do not miss out on this beautiful opportunity, come see for yourself. Old world charm & romantic provenance come together in a symphony of splendor with this charming 1920's Spanish Hacienda high in the Hollywood Hills. 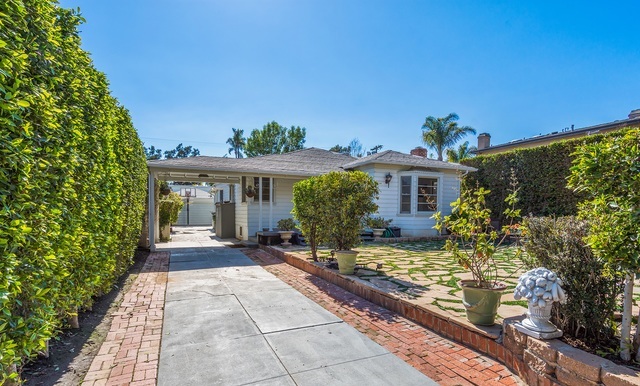 Located in historic Whitley Heights up a quiet street, a wrought iron gate & beautiful landscaping set the stage as a double story tile entry leads to a living room w/fireplace replete with wood floors & beautifully curved ceilings. The story continues as a formal dining room, sun room & chef's kitchen with stainless appliances compliment a breakfast & powder room on the main floor. 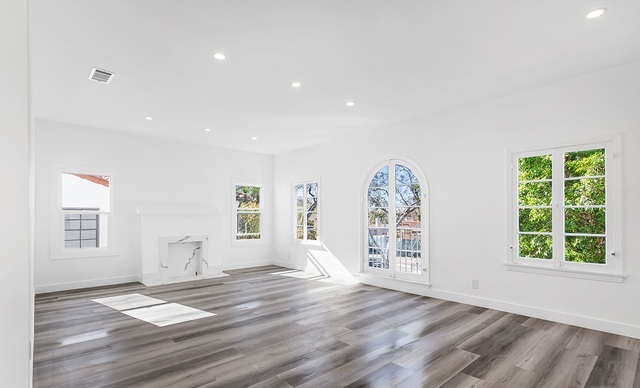 Moving upstairs, 3 bedrooms + 2 tiled baths, including a master w/dual closets, are the perfect spot to unwind.At garden level is the 4th bedroom w family/TV room w/fireplace that opens to a charming patio & lawn overlooking sweeping views of the Observatory & iconic Capitol Records building. Completing the ground floor is an en-suite bedroom w/bath + laundry. Write your own screenplay in this rare offering located in one of LA's most historic neighborhoods. 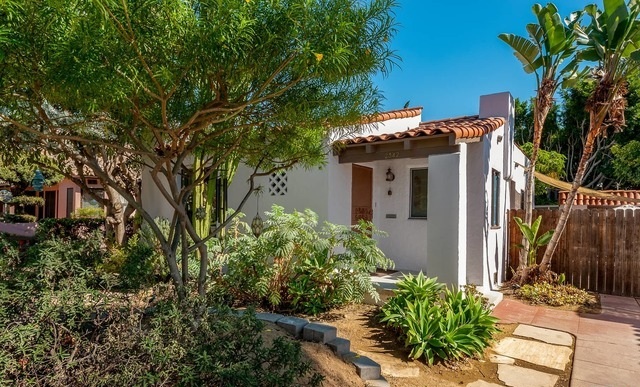 Welcome Home to this charming Spanish Revival in a highly desirable neighborhood in Long Beach. Full of character and charm - you will instantly fall in love the moment you pass thru the dry landscape and thru the front door. This house has been very well preserved, original hardwood floors, original stained glass windows, original fireplace, and stunning character details throughout the house. 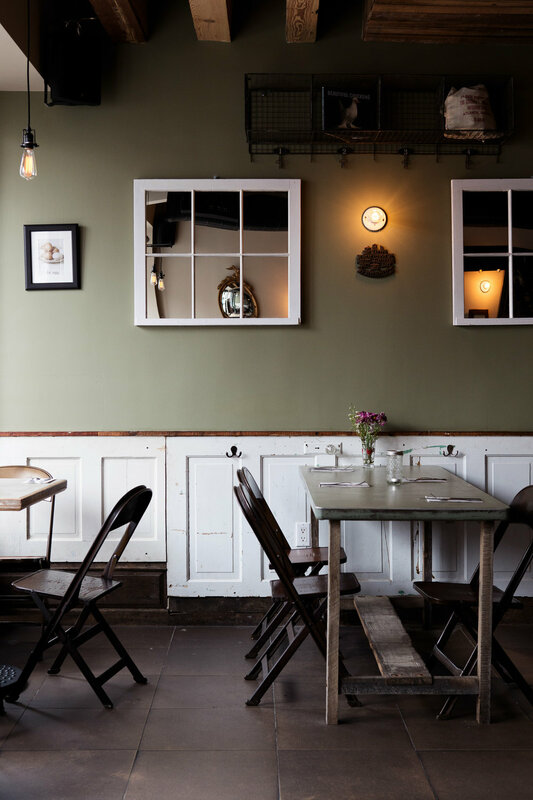 Kitchen has been tastefully updated and other upgrades that you will have to see for yourself. This 2 bedroom house is the perfect home for any first time buyer or a new family. The backyard has endless opportunities and the detached garage could be used for multiple purposes. You have to come see this for yourself, nothing like it in this neighborhood. 1932, this Spanish style home located in Mid City and adjacent to historic Wellington Square features 3 bedrooms and 2.5 bathrooms. The central AC will keep this beautiful home at the perfect temperature throughout the year. The beautiful kitchen features an abundance of new white shaker cabinets, beautiful granite counter tops, beautiful white tile back-splash and top of the line stainless steel appliances. The bathrooms have been beautifully appointed with new vanities, new toilets and tile throughout. The landscape includes an automated sprinkler system. The generously sized lot gives this home even more potential to enjoy. There is a long drive way that leads to a gated backyard and 2 car garage with the storage room. The home is located just minutes away from the 10 freeway, shopping centers, schools and cities such as Hollywood and Beverly Hills. 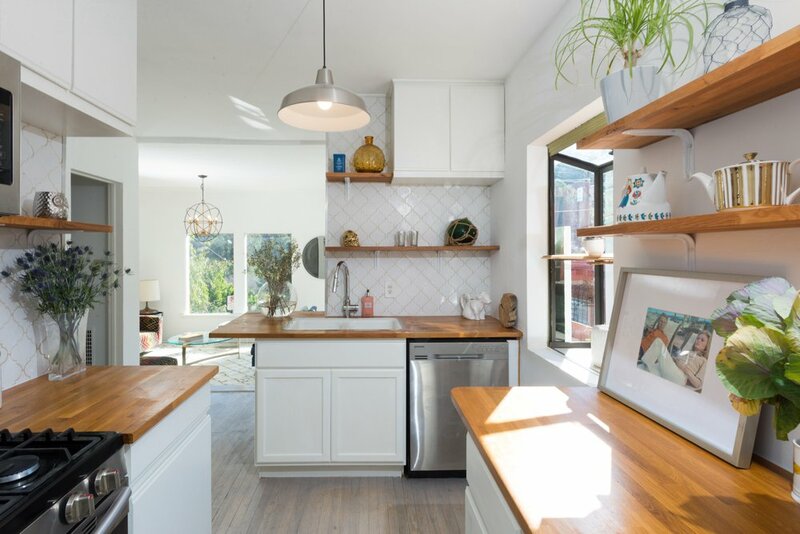 Multi-family | 5-unit - Brand new construction apartment building in prime north Hollywood location; features 5 units - all 3 bed 2 bath with modern finishes. laundry room on site and private parking. building is sold with vacant units, new owner to lease units upon close of escrow. Projected rent of $2800/month each. Welcome to Inglewood!! Completely Remodeled Spanish style home w/ unbelievable attention to detail. Located a short distance to the under-construction Rams/Chargers Stadium, 238 acre Hollywood Park and Newly refurbished Forum. This is the perfect time to buy a home is this flourishing community before prices skyrocket! Enter your own long private driveway and lush front yard to this charming well crafted home. As you enter you are welcomed with a Spacious living room, Open Concept Kitchen/Dining Room w/ Stainless Steel Appliance and New Hardwood Floors. Four bedrooms & 2 baths provide space for the whole family. Lounge in a great sized backyard with New Wooden Deck! 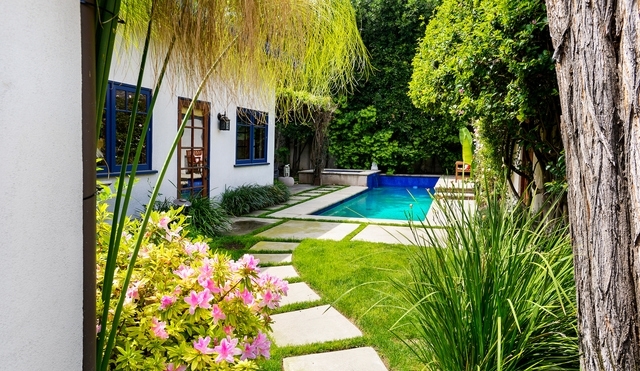 Enchanting 1923 "Old Hollywood" cottage in lower Nichols Canyon. Filled with character and updated with modern conveniences. Loads of charm & original details on a large, private lot w/spacious flat front yard and a private pool & spa in back. Original brick facade & leaded glass windows grace the spacious sky-lit living room with 20-ft soaring ceilings and peg-and-groove hardwood floors. A spiral staircase leads to a loft/office/guest area w/updated bath & steam shower. Formal dining rm, updated sky-lit chef's kitchen w/ Calcutta marble counters, Wolf range, Subzero fridge, and access to the private backyard with vine-covered pergola offering serenity and relaxation Two BR and an add'l BA on main level and an attached, fully operable guesthouse adds tremendous flexibility for visitors, rental income, or extended family. Detached garage. Great central location close to Runyon Canyon and Hollywood. This Home is Beautiful Inside. READY TO MOVE IN! This large four bedroom two bath home is a Must See. The garage is small, but attached to the garage there is a large playroom or in-laws quarters. This house is adjacent to Inglewood and easy access to the 110 Fwy. This Beautiful home features an Extra large Master bedroom and plenty of space to relax after a long day of work. The master bedroom has a walk in closet, two more closets to fit the clothing space needs, and a full ¾ bath. The other three rooms are large as well with great closet size! This home has new windows with amazing natural light! The home is situated in a great neighborhood. This home features new wood laminate flooring, beautiful cabinets, white quartz counter tops, stove, dishwasher, outside laundry behind the garage. The house has a long driveway that can accommodate many cars. Great for the Family! Location, Location, Location......Incredible location completely private surrounded by mature trees on a highly desirable street amongst multi million dollar development in prime Brentwood. Original home built in 1938 with 2 bedroom & 1 bath with 1 additional un-permitted bedroom & 2 un-permitted bathrooms for a total of 3+3. Detached garage converted into guest quarters. Property sold "AS IS". Come build your dream home or upgrade this existing traditional in this wonderful family neighborhood near the finest shops and restaurants and all that Brentwood has to offer. 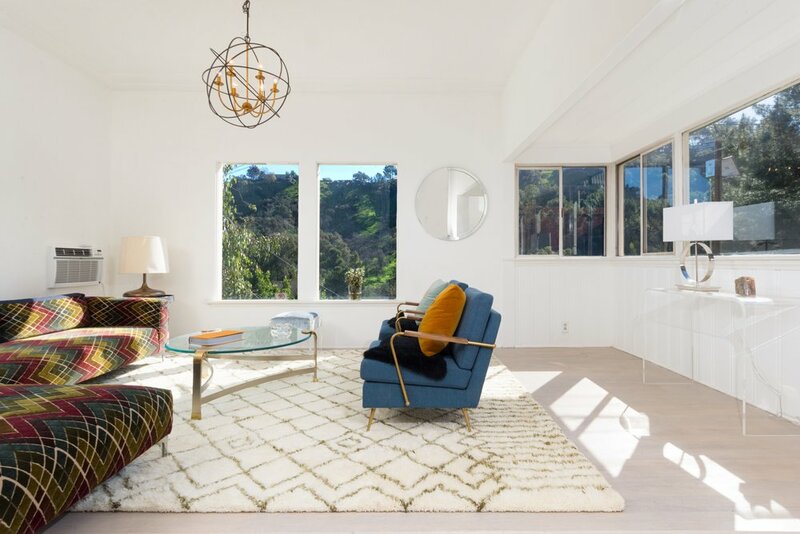 Nestled in Beachwood Canyon this idyllic 2 bed 2 bath hideaway offers total serenity just minutes to Franklin Village, the 101, Hollywood and more. Enter the home through a cozy entry with loads of natural light, perfect as a sitting room or home office. 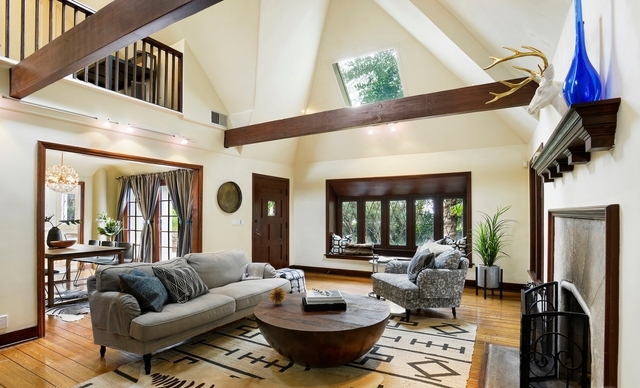 The living room features a beamed wooden ceiling, newer hardwood floors and views of the hills with plenty of room for relaxation. A staircase leads down to a small bedroom and bath ideal as a nursery or guest room. Adjacent to the living room is the master bedroom and bath that has been newly renovated. French doors off the master lead out a patio space perfect for entertaining. The stairs up from the back patio lead to another deck space ideal for dinnertime parties, enjoying a book, or relaxing under the stars. It is rare a home with such character becomes available!